Urban areas of the United States are increasingly becoming more and more bike friendly—cities are beginning to understand the social, environmental, economical, and health benefits of investing in bike lanes and trails. A bike path should be separate from a traffic lane, therefore ensuring the safety of both cyclists and drivers while promoting efficiency in commuting time. 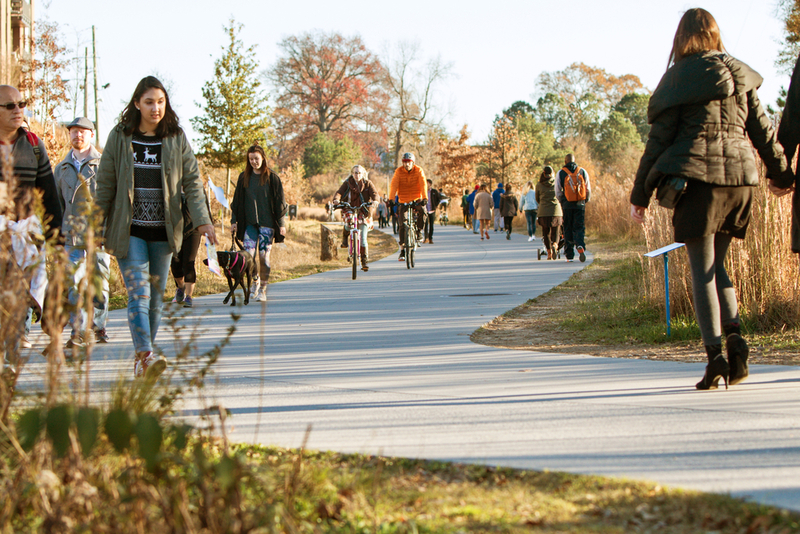 The following eleven bike paths are some of our favorites in the United States—and we hope to see more cities take the initiative in investment! 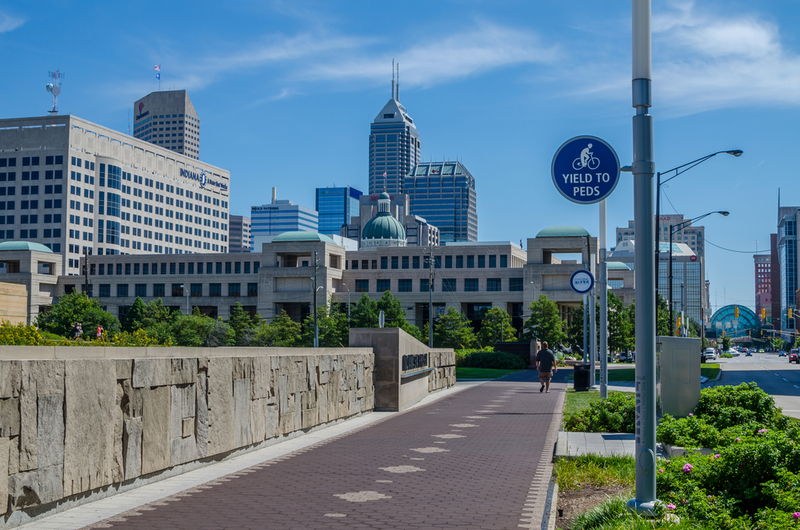 Indianapolis, Indiana has replaced asphalt with greenscape in order to create the Cultural Trail, an eight-mile trail that connects Indianapolis with neighboring cities and showcases the history of the area. Cyclists can enjoy farm-fresh cuisine at quaint little sandwich shops, discover path of history in footsteps Susan B. Anthony, Benjamin Franklin, and other American heroes. You can even duckpin bowl at the Theatre Building on riding breaks. Madison is the cycling capital of the Midwest and the Capital City Trail is the Mecca of riding, with 17 miles of trails to explore. Especially enticing is a two-hour jaunt along Lake Monona, through B.B. Clarke Parke and Dane County Famer’s market, home to locally-grown Wisconsin meat and cheeses. The capital of the 50thstate has an urban bike lane worth gawking over—the King Street Trail, in Honolulu, Hawaii. 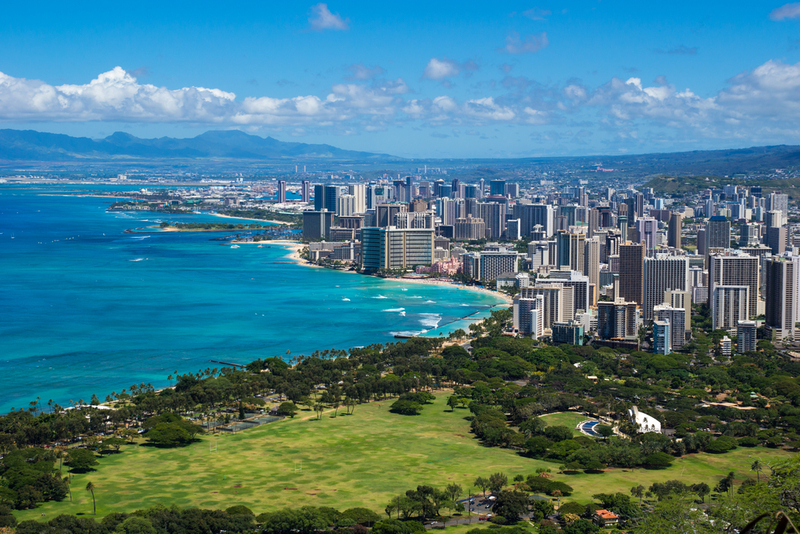 The trails covers Iolani Palace, Hawaii State Capitol and the Honolulu Museum of Art, all within two miles. If you build up an appetite, the trail goes through Chinatown and stops at Asian food favorites like Sushi Sasabune. 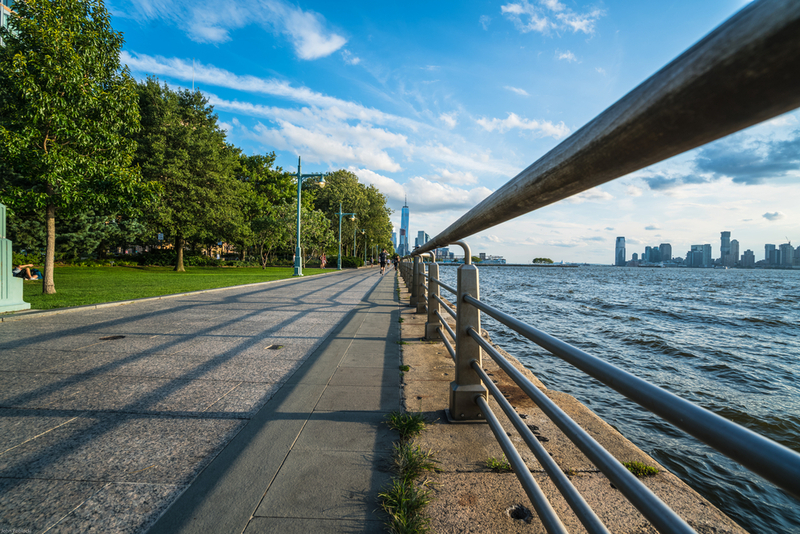 One of the most heavily-utilized bikeways in the United States, New York City’s Hudson River Greenway is two-lane bike path running adjacent West Side of Manhattan, parallel to the Hudson River, as the name aptly indicates. The 11-mile passes through Hudson River Park, Riverside Park South, Riverside Park, and Fort Washington Park. Rent a bike from Roula, whose flagship location sits on the Greenway. Ohio is both for lovers, and bike lovers. 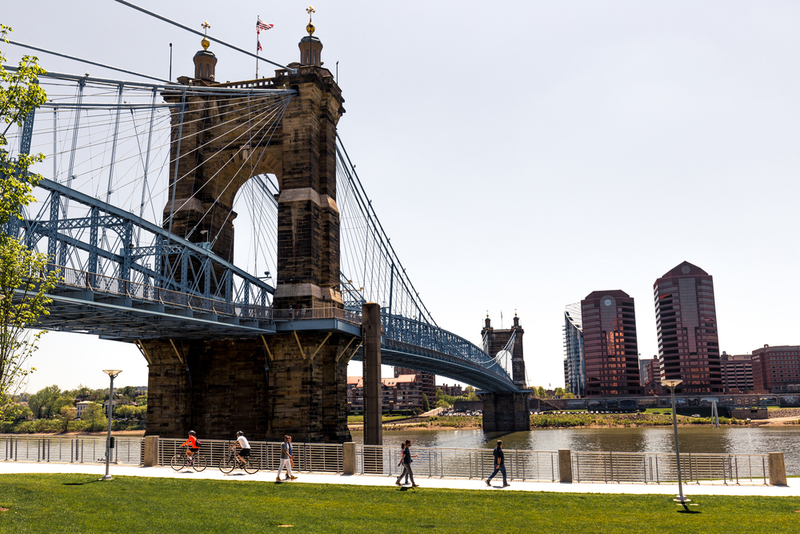 This Midwestern state is home to a bike path that spans from Cincinnati to Cleveland, with plans in the works to extend it another 200 miles. On the Erie Trail Bicycle Ride you will meander through nostalgic American towns and Ohio’s largest cities. 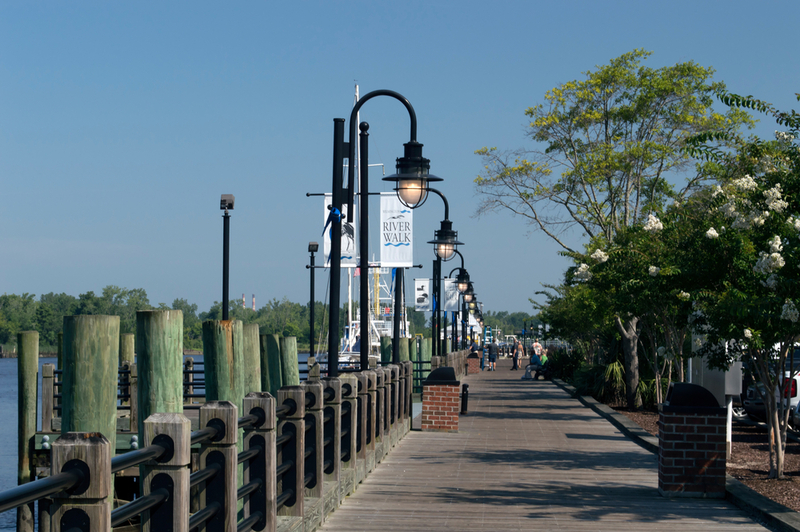 The River to the Sea Bikeway in North Carolina follows the path of a former trolley line that had connected Wilmington to Wrightsville Beach. Likely one of the more traffic-heavy routes on our list, it makes up for it by ending at one of the East Coast’s nicest beaches at Jonny Mercer’s Pier. Everyone knows Utah is famous for its outdoor adventures. Skiing, riding, hiking—you name it, they offer it. However, Moab Canyon Pathway may top all outdoor experiences. 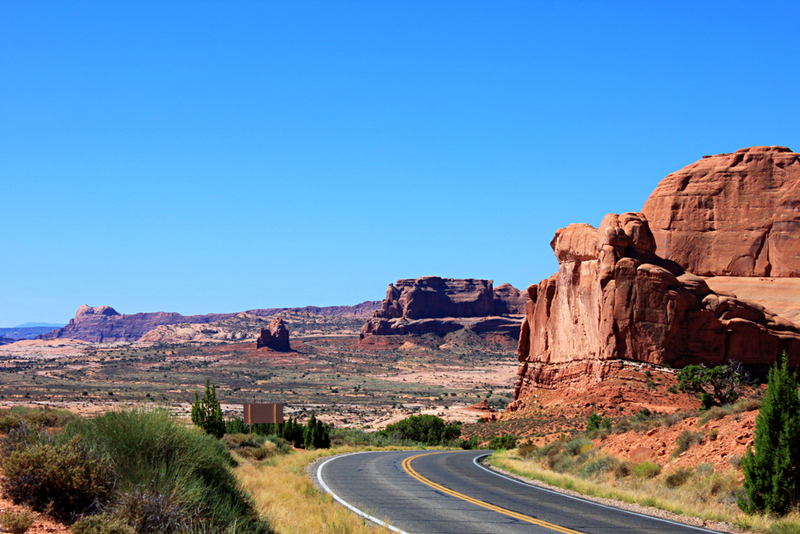 The mellow bike pathway connects Moab to two national parks and one state park, with breathtaking scenery and car-free riding. The pathway gives direct access to the multiple trails at the Moab Brands Trail System. 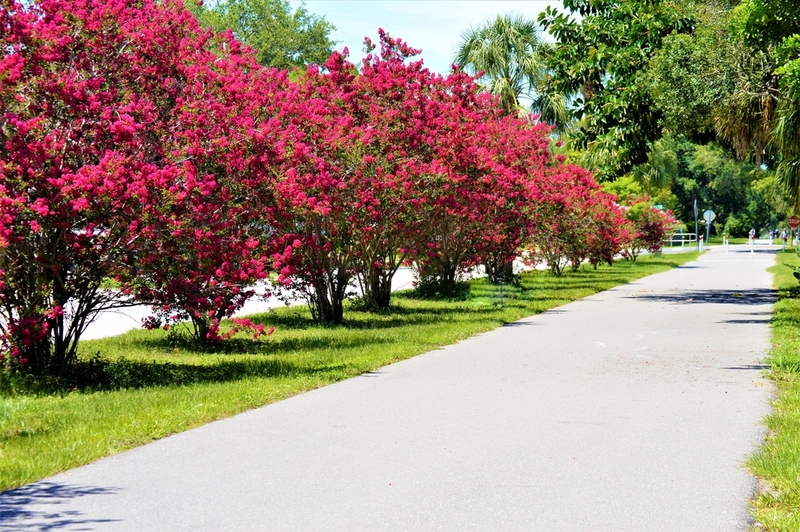 Located parallel to Western Florida’s St. Joseph Sound, the Fred Marquis Pinellas Trail is 38 miles of riding through southern Florida’s varying neighborhood. The greenway is built on refurbished railroad tracks and brings culture to life for cyclists—riding past to the Salvador Dali Museum, where more than 2,000 of the Spanish painter’s original works of art are on display. The trail also snakes by many local (and quite delicious!) eateries to fuel up throughout the ride.